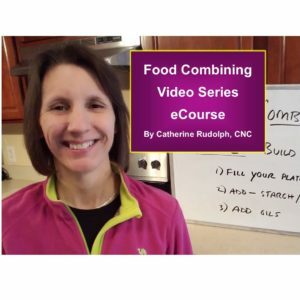 Want To Maximize Your Results? Rebuilding healthy gut bacteria and immune system. 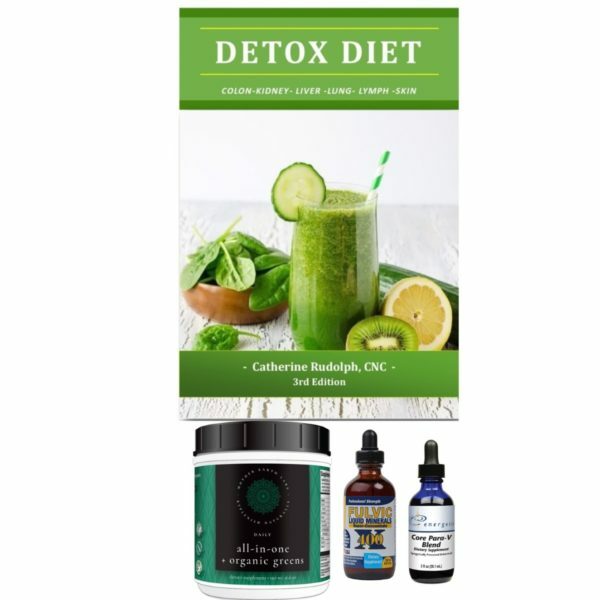 Catherine has thoroughly researched to find only the best products for her detox program. If you have your own nutritional supplements, shakes, powders etc., we strongly recommend putting them aside for the 21 days. We cannot guarantee maximum results with other program or nutritional products. is DOUBLE the servings of greens and super foods over other green products! Core Para-V Blend is a botanical blend designed to support gastrointestinal function. 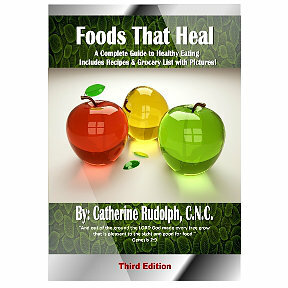 Contains two types of wormwood and historically used to address parasites. Ingredients: Black Walnut Hull (Juglans nigra), Sweet Wormwood Aerial Parts (Artemisia annua), Wormwood Aerial Parts (Artemisia absinthium), Goldenseal Root (Hydrastis canadensis), Clove Bud (Syzygium aromaticum).